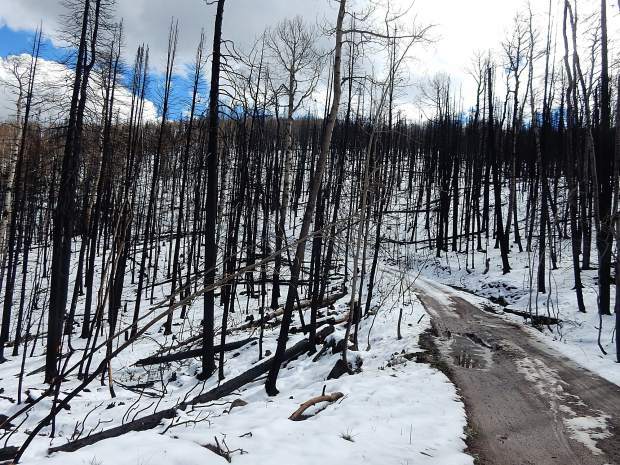 The landscape on Basalt Mountain showed a stark contrast in October, with snow-covered slopes and fire-blackened tree trunks. 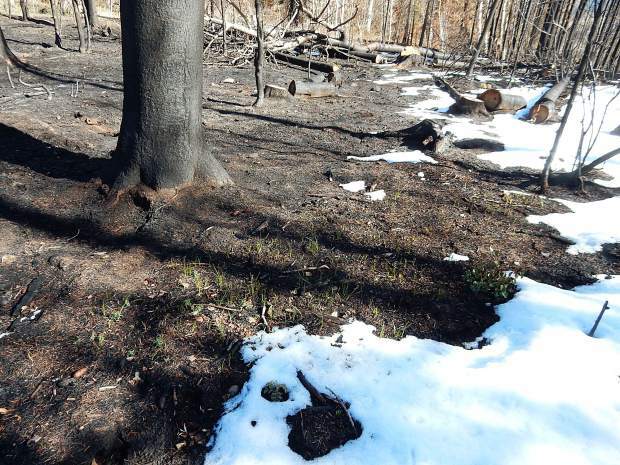 Projects are planned to mitigate flooding and debris flows from the fire scar. A bulldozer pulls an industrial-sized chain to break up fire-charred ground in August at the Basalt State Wildlife Area. The area was reseeded to help slow runoff. 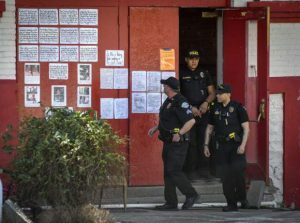 The work began before the smoke from the Lake Christine Fire cleared. 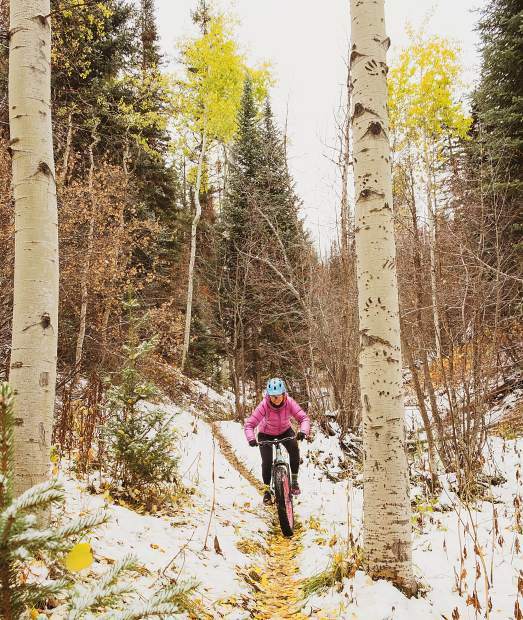 The trails and roads on the mountain reopened Oct. 12 but snow two days later left the main route a sloppy mess that few people have explored, based on the limited number of bike tire tracks, footprints and hoof prints. Basalt Mountain Road and Cattle Creek Road have gates across them just past the main parking lot. 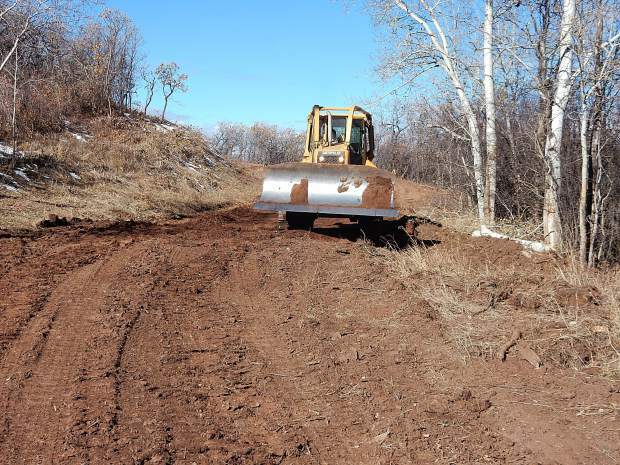 The U.S. Forest Service does not want vehicles venturing up because heavy equipment is undertaking emergency work to prevent the road from washing out during spring runoff. However, bikers, hikers and equestrians are welcome to use the routes. Be forewarned, the Forest Service says, there are hundreds of burned out, dead trees called snags that could fall at any time. In the bigger picture, while the fire scar is minimal down by the parking lot, it is extensive just over 3 miles up the road. On the road, the landscape becomes apocalyptic just below the upper trailhead for the once popular Mill Creek Trail. That part of the forest used to be dominated by a thick canopy in the sub-alpine fir trees and dense understory of brush. Ridgelines that used to be invisible because the line of sight was only a few feet now have emerged. The contour of the terrain surrounding the Mill Creek Trail is now easy to absorb. 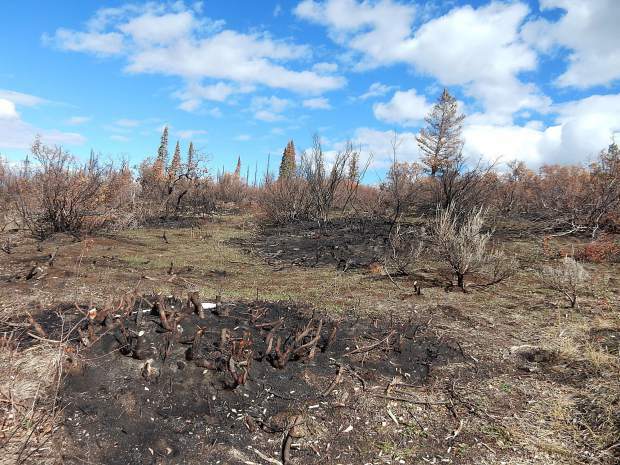 Driggers said she stopped to examine one fallen, burned out tree trunk and counted 160 rings. When she ventured out, it was snowing, giving the mountain an eerie but also intriguing look. 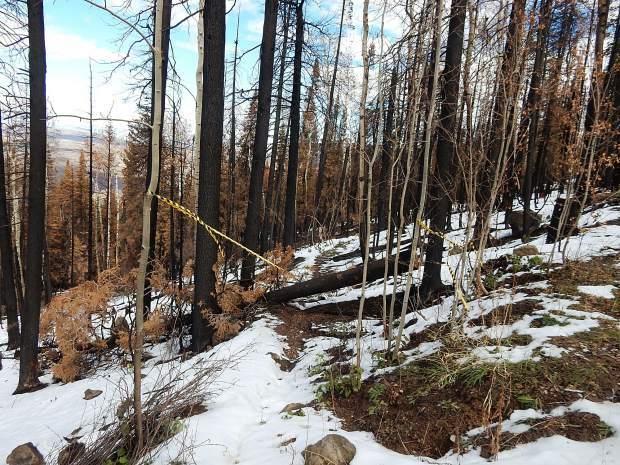 During a recent trail evaluation, Forest Service personnel counted 60 downed trees along a 1-mile stretch. Winter storms always bring deadfall, so the route will be even more clogged by next spring. Another two miles up Basalt Mountain Road is the Upper Cattle Creek Trailhead. That’s the start of a longer, more challenging trail that traverses meadows and lava rock fields before plunging downhill to Cattle Creek. 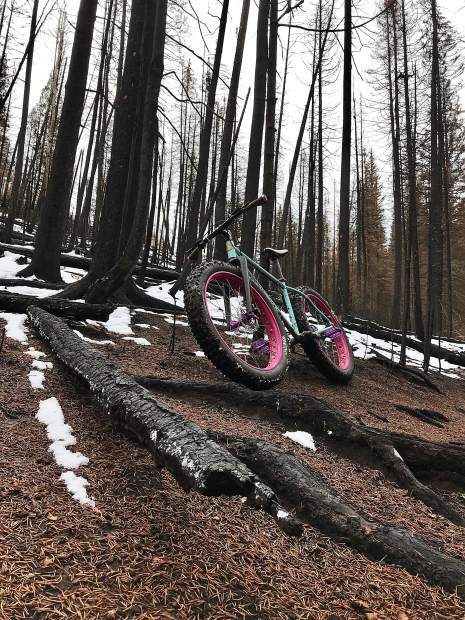 While a portion of that trail was outside the burn area, a significant portion of it is considered high-burn severity, according to mapping by the Forest Service. That trailhead was inaccessible Thursday because of snow and mud on the upper road. 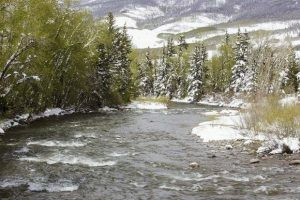 RFMBA is engaged in planning with the Forest Service to figure out the best way to address the problem next spring. 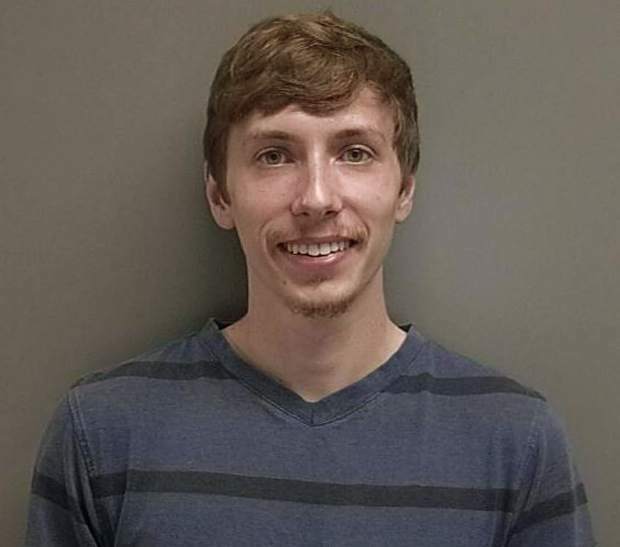 RFMBA started a trails crew this year and it organization volunteer work outings, but having people spend a significant time in one area of the trail — as opposed to a trail user passing through — presents a danger from falling trees, he said. The Forest Service has trails crews with a high degree of training. 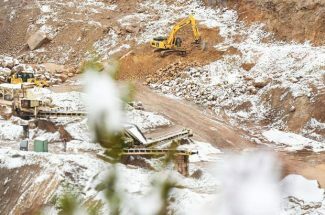 RFMBA might contribute funds to allow the federal agency to devote more resources on the Basalt Mountain routes than it otherwise could, Pritchard said.